This is a great way to test your taste buds! 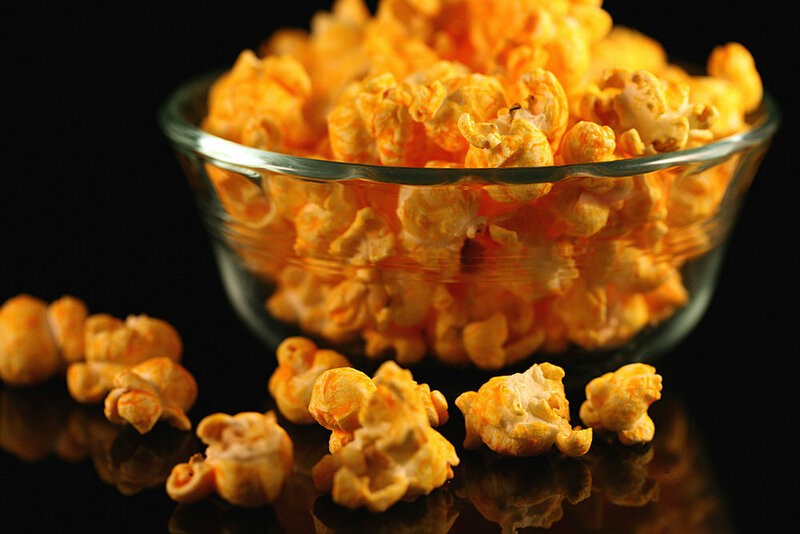 Popcorn can be sweet or savory – try doing a taste test with your eyes closed! See how your taste buds register sweet and salty! Pop the popcorn. In a saucepan, melt butter and add grated parmesan cheese, salt and pepper. Spoon warmed mixture over popcorn and serve. Or for an even easier preparation – sprinkle cheese over the individual serving of popcorn and heat in microwave for ten seconds until melted and bubbly. **Can be made with just the maple syrup if you don’t like the peanut butter. Melt 2 tbs of butter in a saucepan, add peanut butter and syrup and stir well over medium heat. Once mixture is combined, pour over popcorn and serve. This one is super easy. Pop the popcorn and then drizzle honey over it. Add salt to taste, the chocolate chips and then stir and serve. You can also melt the chocolate chips (adding a few tablespoons of milk or cream to make a smooth sauce) and drizzle over the popcorn. Once it cools, it makes a delicious chocolate coating. Nothing better than salty and sweet together!